1. 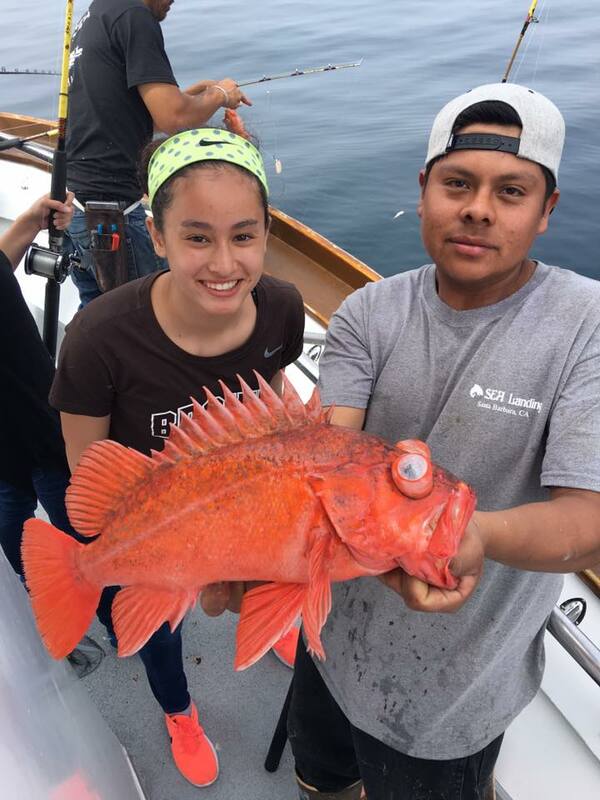 The top pick is staying the excellent rockfish bite for anglers fishing on boats running out of the Oxnard, Santa Barbara, and Ventura landings stays the top pick. Limits of rockfish — with some good catches of whitefish and a few ling cod mixed in — have been the rule on everything from half-day to overnight jaunts. The overnight boats are getting better quality fish. For an update on this bite, visit www.976-TUNA.com for the latest fish counts from this week. 2. For panfish fanatics, the crappie bite at Lake Success in the western Sierra Nevada foothills has been excellent with a lot of quality fish to two pounds or a little better. Most of the fish have been landed from the bank on small minnows and jigs. 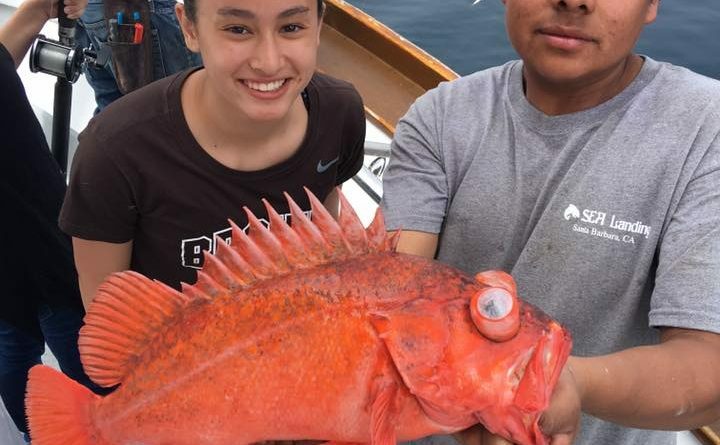 (But, to be fair, crappie bites have broken open all over the southern half of the state – Isabella, Cachuma, Silverwood, and Lower Otay are the best bets, but slabs are showing up a lot of places.) For an update on the Success action, call Bob’s Bait 661-833-8657 or Cope’s Tackle and Rod Shop at 661-679-6351, both in Bakersfield. 3. The flathead catfish bite is breaking wide open on the lower Colorado River, especially from Blythe downstream to Yuma. The action has been on live bluegill, tilapia, and goldfish, with most of the bite happening at night, especially right at dark and first light. There were flatheads to 35 pounds reported this past week. For an update on this bite call Walter’s Camp at 760-854-3322.